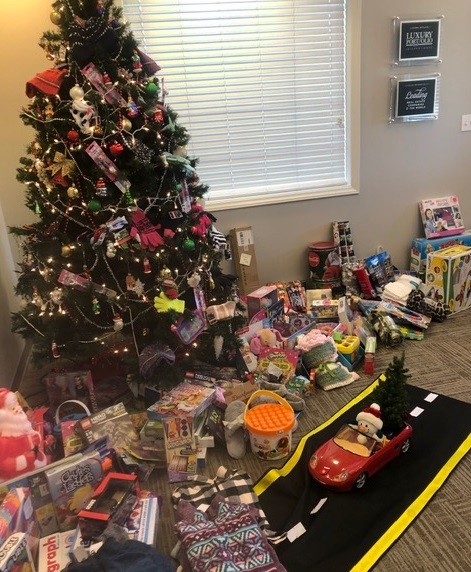 Many thanks to Allen Tate Realtors, Concord Office for the wonderful toys and gifts (pictured), and to all in our community who help make the holidays special for the families at CVAN. CVAN's Executive Director, Mary Margaret Flynn, is named one of the 2016 Top Women in Business Award winners by "Business Today" Magazine. This hand-crafted origami art holiday ornament represents the stories of battered women and their children - in all the complexity and beauty of their struggles and triumphs. The ornament was created by Darlene Hillmer and Tabitha Lane, staff at CVAN, and will be one of 100 displayed by First Lady Ann McCrory and the Governor at the Executive Mansion in Raleigh through December. The Holiday Christmas Tree Ornament Project is to raise awareness about domestic violence and sexual assault in North Carolina. Many thanks to Girl Scout Catherine Martin with Troop #2100 who made over 60 night time bags for the children at CVAN for her Bronze Award. 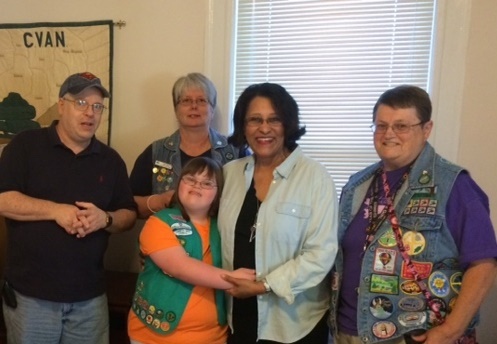 Pictured from left to right; her father, Jon; Cinda Willer; Catherine with Nina Wilkerson from CVAN's Board of Directors; and Troop Leader, Delores Drye. 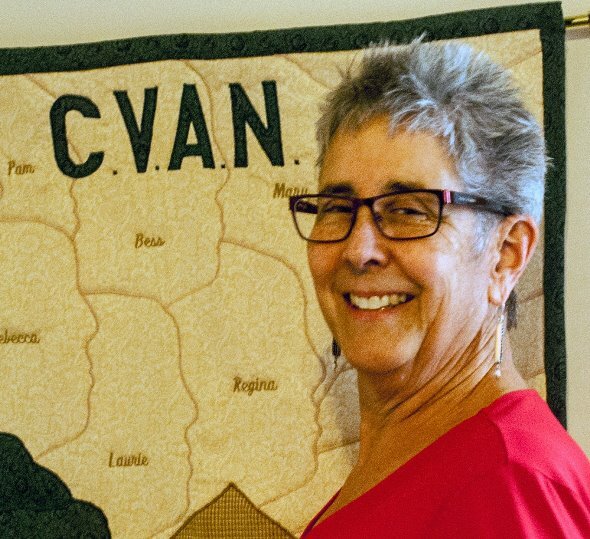 Mary Margaret Flynn, Executive Director of CVAN, was chosen by the Charlotte Observer as one of a dozen to be featured in their annual "Thank You Salute" to area residents who make this region a better place to live. 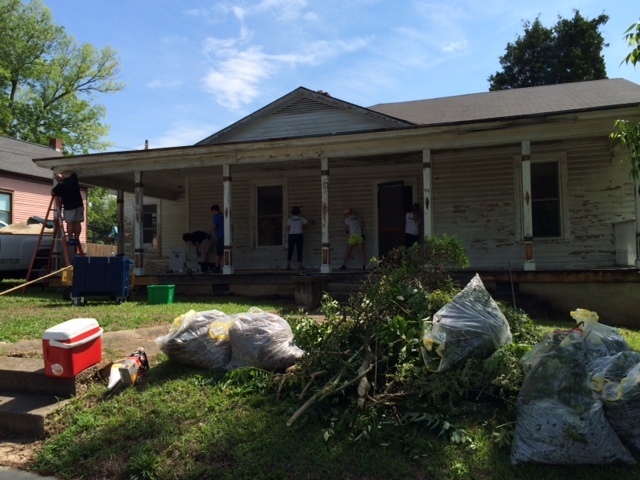 JHE Production Group employees rocked out with some much needed renovations including scraping, priming and painting inside and out; removing old carpet and tacking; porch repairs; mowing and weeding; and fixing a broken A/C unit - all before lunch! 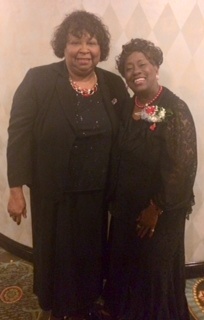 Sylvia Wagoner, CVAN's Board of Directors President, brought greetings from CVAN to Dr. Paulette C. Walker, National President of Delta Sigma Theta Sorority, at a reception held in her honor at the Hilton University Place on May 2. The special reception was hosted by the Concord Alumnae Chapter of Delta Sigma Theta Sorority. Many thanks to Jonathan Crook who chose CVAN for his Eagle Scout project and it was well earned. He worked hard to reconstruct our kitchen pantry. And, he didn't stop there. 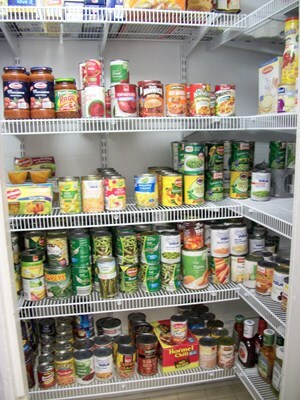 Jonathan then held a food drive to restock it and added a clothing drive to his efforts! CVAN Chosen as 2012 Blue Bunny Helmet of Hope Charity! CVAN Battered Womenâ€™s Program has been selected as a 2012 Blue Bunny Helmet of Hope Charity through the Jimmie Johnson Foundation! We are so excited to be a part of the grant for $10,000. The award also includes $200 in Blue Bunny Ice cream vouchers which will provide ice cream for the children in shelter for a year! 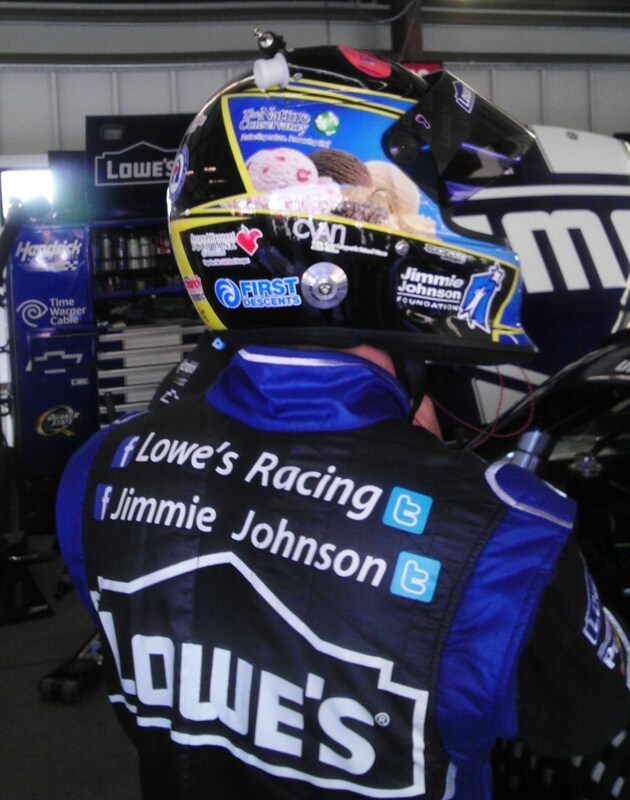 And, CVANâ€™s logo was featured on Jimmie Johnsonâ€™s Helmet during the Sprint Cup Race on Sunday June 24th in Sonoma, CA. In its 5th year, Helmet of Hope has awarded over $300,000 to 49 different charities. Visit www.helmetofhope.org for more information. 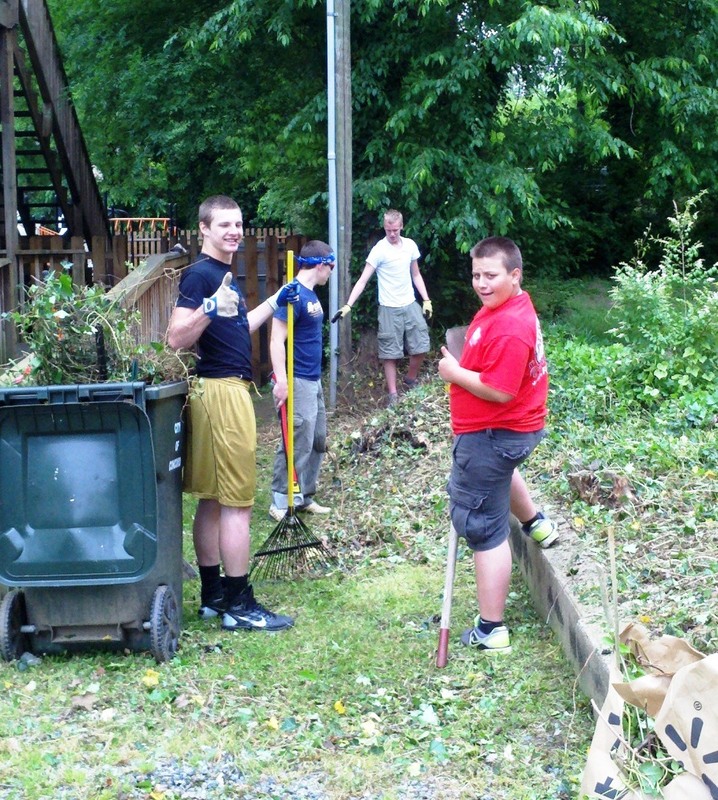 The Youth Group from First Baptist Church of Concord and employees from Victoria's Secret worked hard sprucing up our property this month. 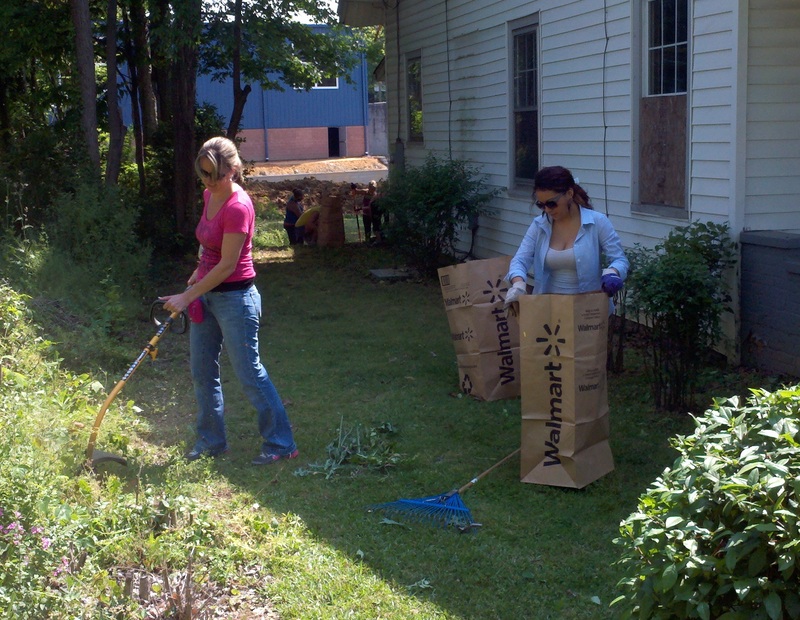 Click here for more information about volunteering at CVAN. 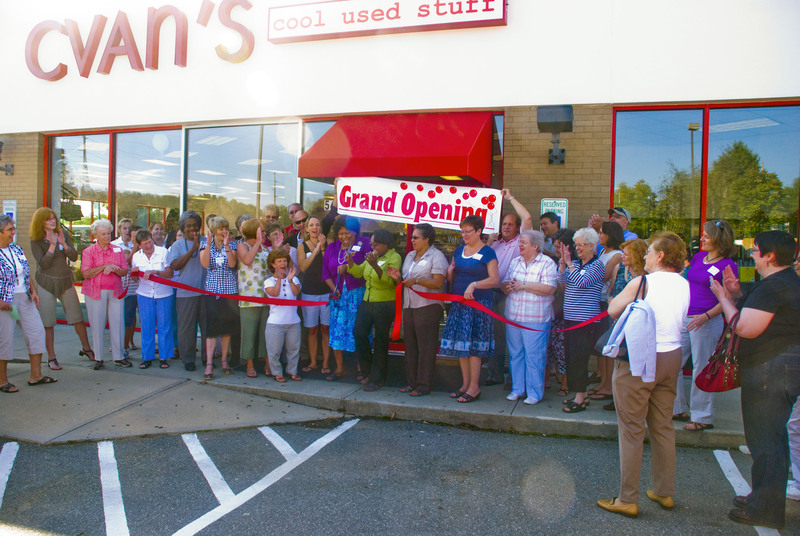 If you have shopped at our store, you will see that the combination of finding fabulous bargains in an inviting atmosphere - just got better. Click Thrift Store for details. 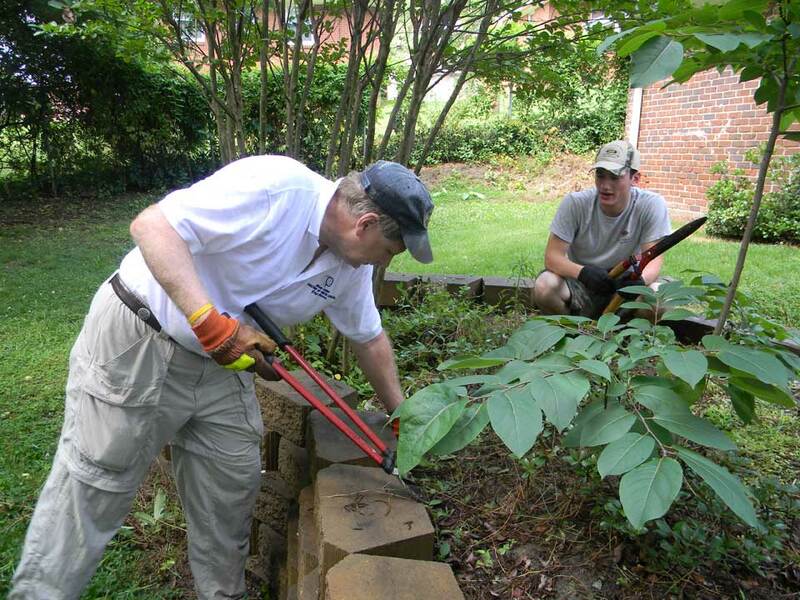 Congressman Larry Kissell joined members of his 8th District Congressional Youth Council for a service project of much needed yardwork at CVAN - giving our yards a big boost! "These students have embraced the idea of service, and the work they completed today is just one small step in their plans to make their communities better," said Kissell. "I created this Youth Council to help give our young folks a voice in what they want their government and communities to be." We are grateful to the Congressman Kissell and the Youth Council for their hard work in our yards on a hot Saturday - from the women and children who call our Shelter home - many thanks! A big thank you to the Kannapolis Intimidators and to BJ's Membership Club for partnering together for the Charity Spotlight Baseball Game on May 5 to benefit CVAN. We all had a great time -and at the same time, our community took stand against domestic violence. 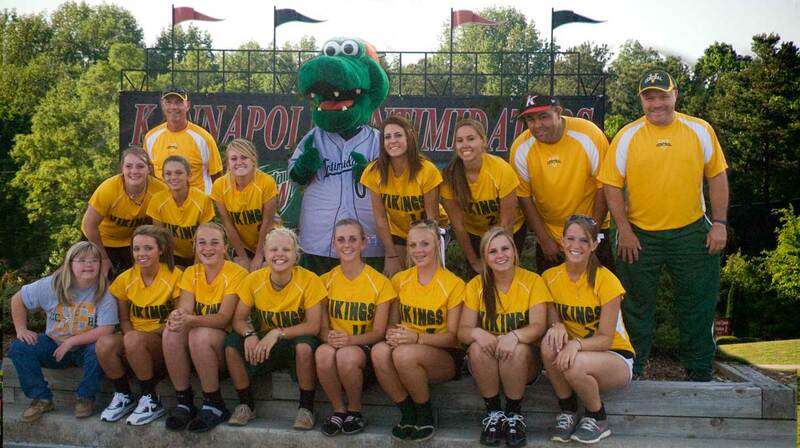 The Central Cabarrus High School Varsity Softball team along with Coach Doug Buckwell came out to support CVAN and to support teammate, Mellena Helms who threw out the first pitch. 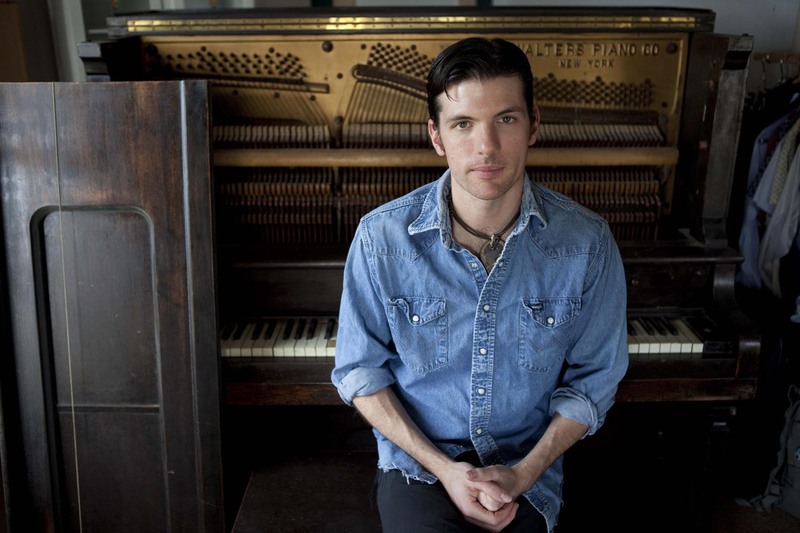 Early 1900's Upright Piano Owned by Seth Avett sold on eBay to benefit battered women and their children. Thank you, Seth - from all of us at CVAN! 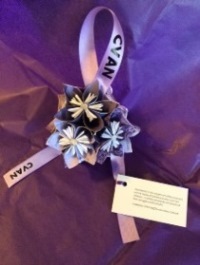 Seth Avett's gift to CVAN is so exciting and very thoughtful. By putting his piano up for auction, he shares something quite personal with the highest bidder. And in the process helps us to give real hope for battered women and their children here in our community - Seth's home community. For this we are very grateful. Here for auction is a piano made by the Walters piano company on Long Island, New York in the early 1900's. I have played, performed, recorded and written with this instrument extensively over the last 10 years. It has been used for countless Avett Brothers rehearsals; this is also the piano heard on the following albums: Country Was (2002), A Carolina Jubilee (2003), Four Thieves Gone, The Robinsville Sessions (2006), and the (Timothy Seth Avett as) Darling record The Mourning, The Silver, The Bell(2005). In terms of sound, this is not a smooth piano. Its tone is one of an antique but lively upright. It keeps a shaky tune and makes a slight clacking sound as the hammers return to the resting position. This piano tends to make more sense played in a country-gospel or saloon-type style. It has some great music in it, but do not expect the pristine or soft/muted sound of a concert-hall grand. To see and hear it played, click here. A handwritten letter of authenticity in regards to my usage and the connection of the piano to the recordings mentioned here will be included (as well as a couple photos of the Four Thieves and Mourning... sessions). The money made from this auction will go directly to the battered women's shelter in Concord, NC (CVAN). Thank you sincerely for your time and consideration.